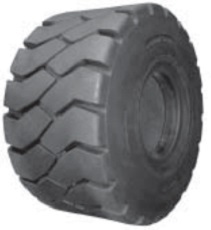 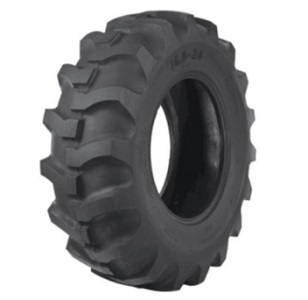 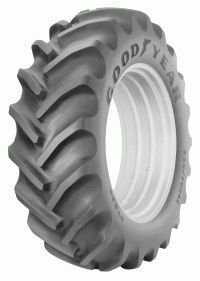 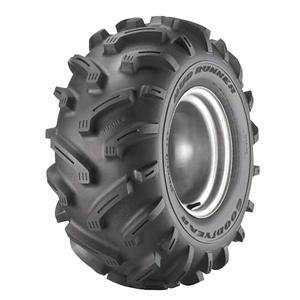 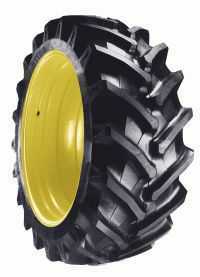 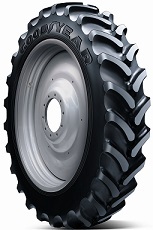 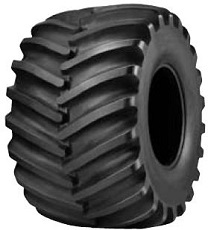 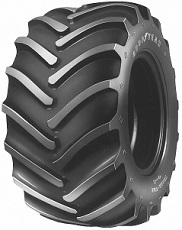 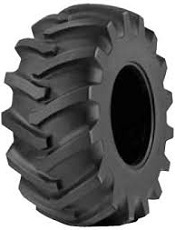 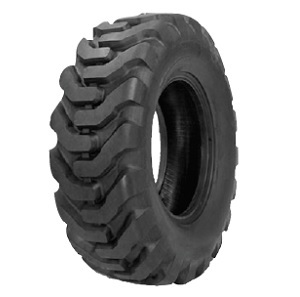 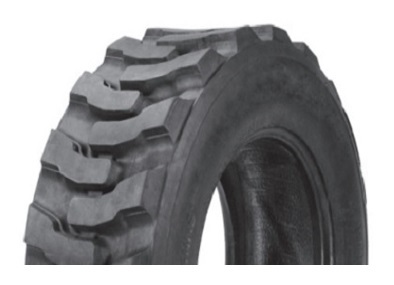 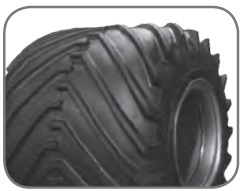 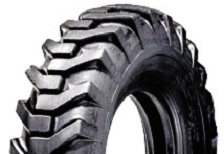 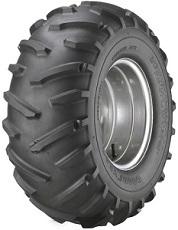 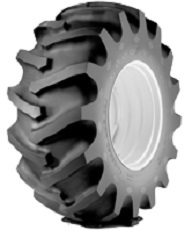 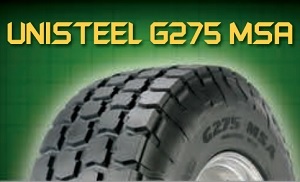 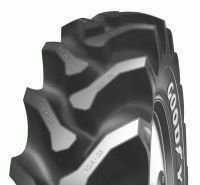 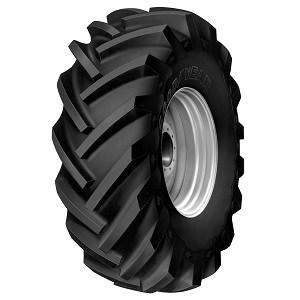 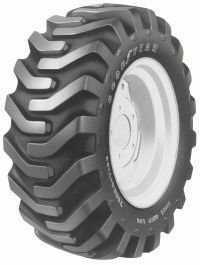 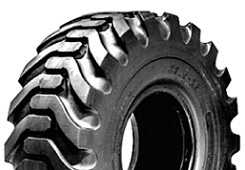 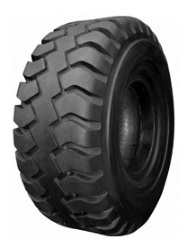 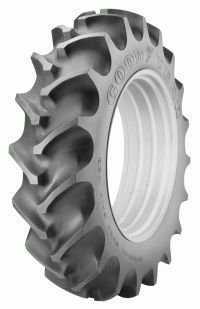 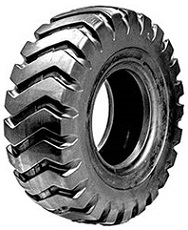 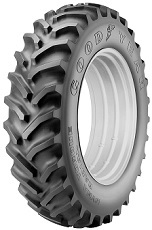 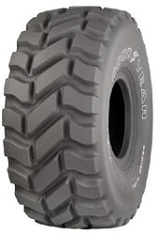 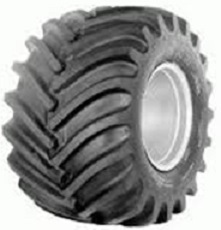 Versatile All Position Military Radial Tire. 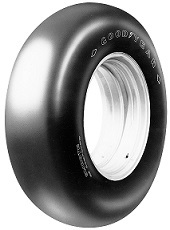 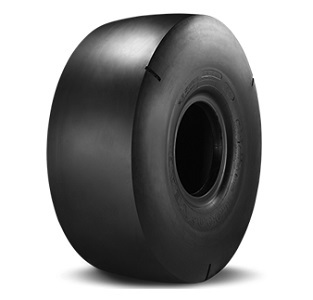 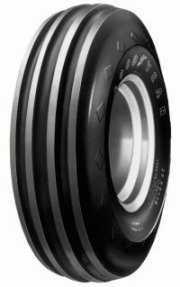 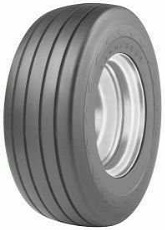 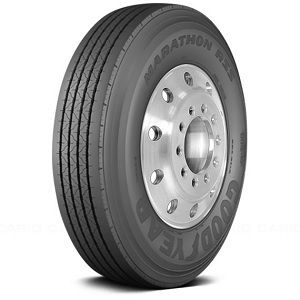 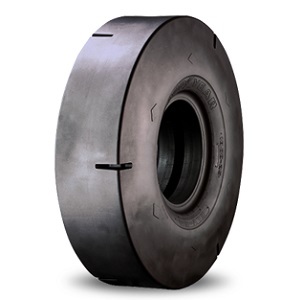 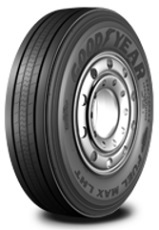 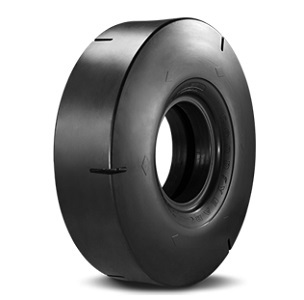 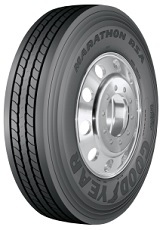 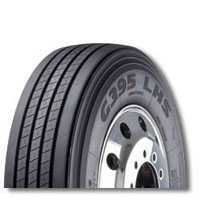 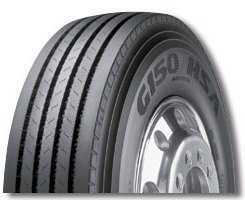 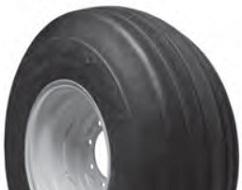 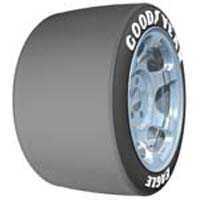 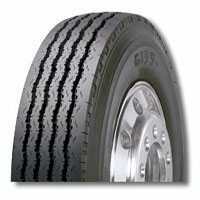 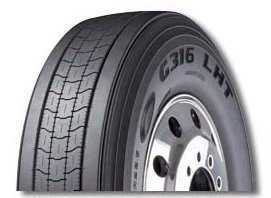 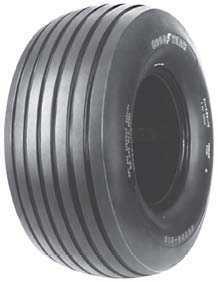 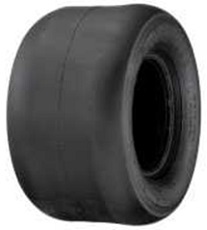 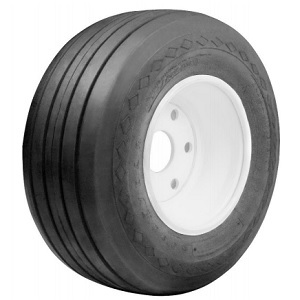 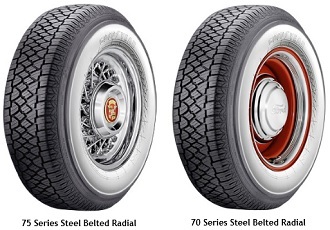 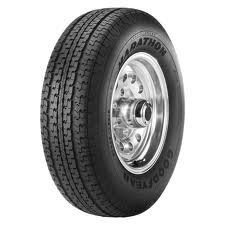 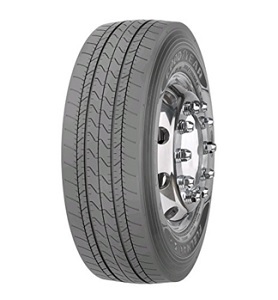 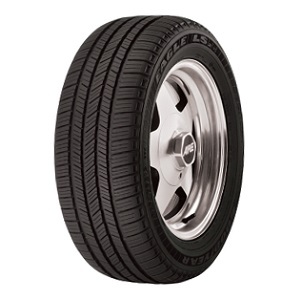 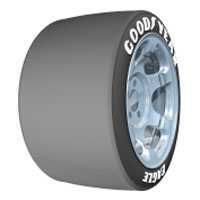 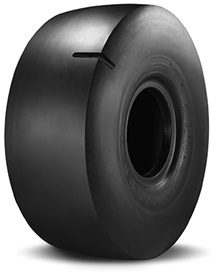 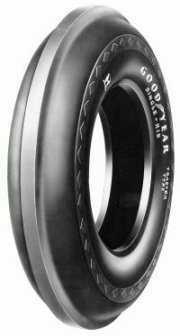 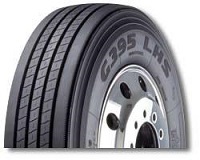 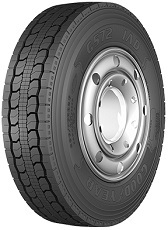 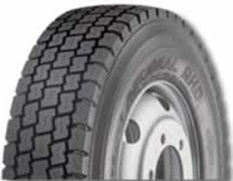 Trailer Position Radial Commercial Medium Truck Tire for On-Road Applications. 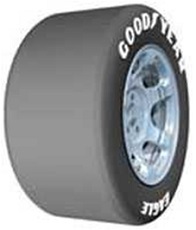 3PMSF Rated. 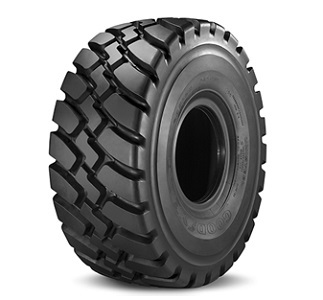 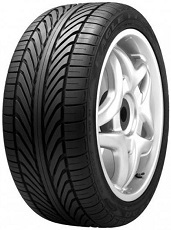 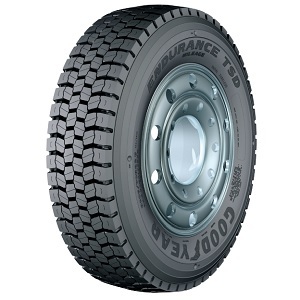 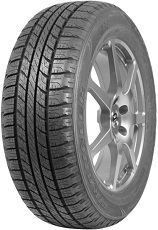 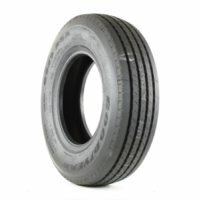 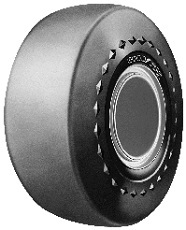 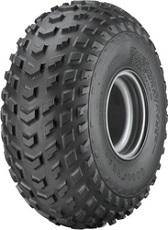 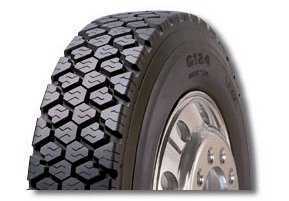 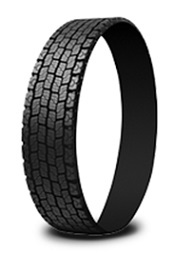 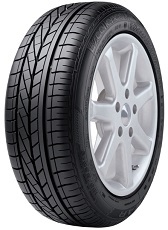 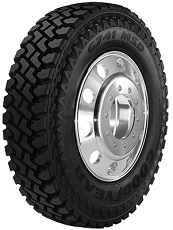 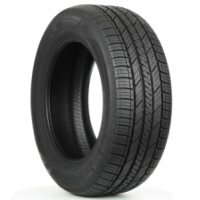 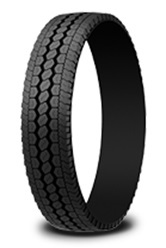 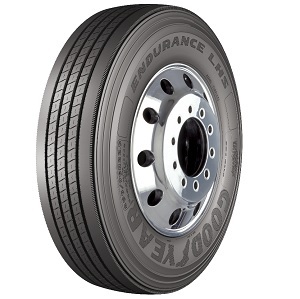 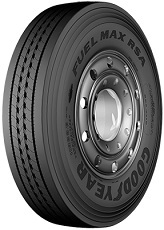 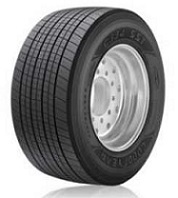 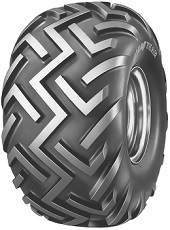 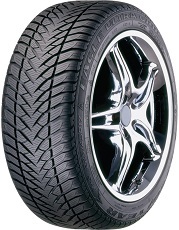 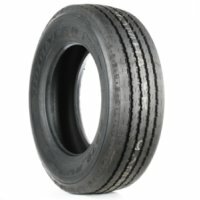 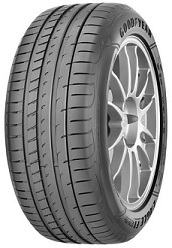 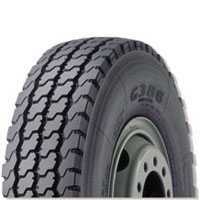 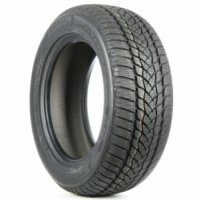 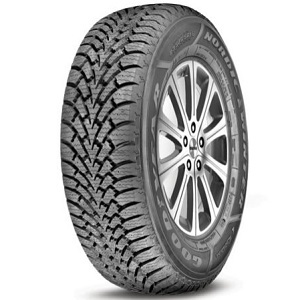 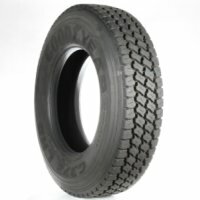 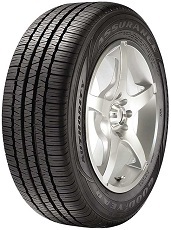 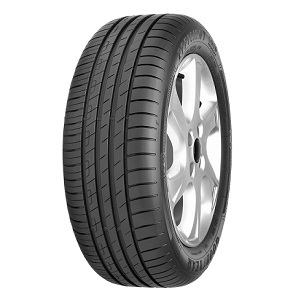 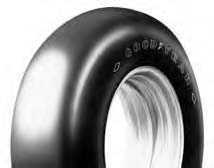 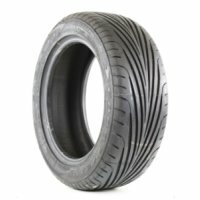 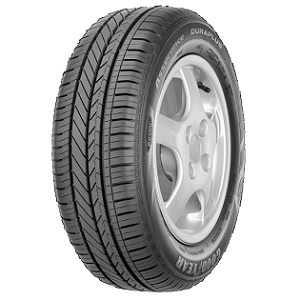 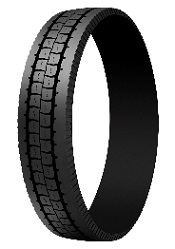 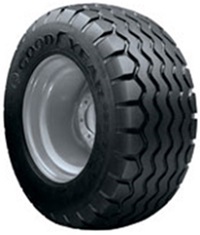 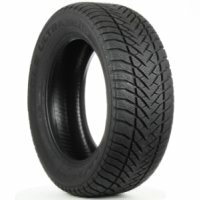 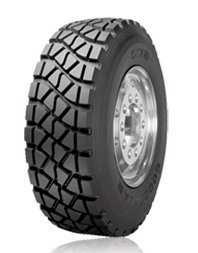 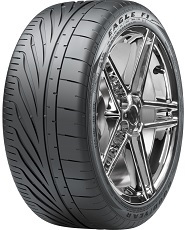 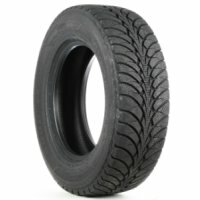 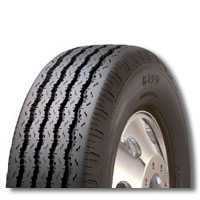 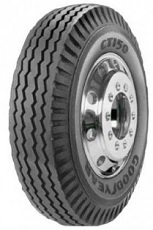 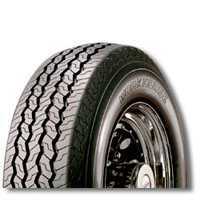 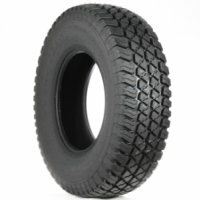 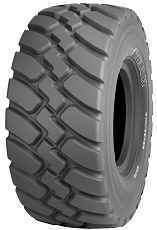 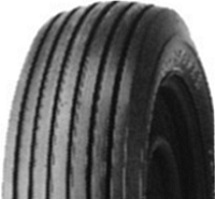 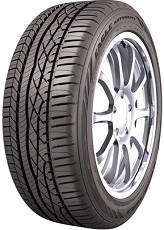 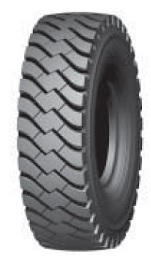 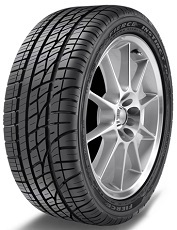 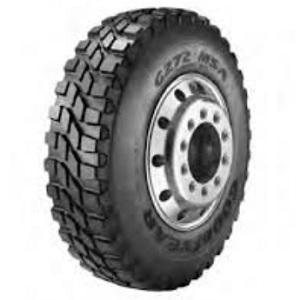 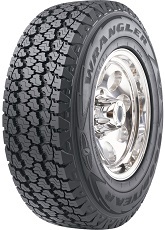 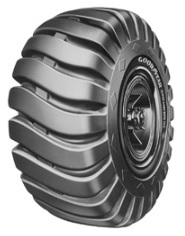 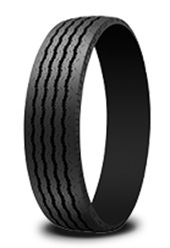 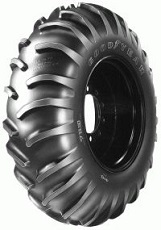 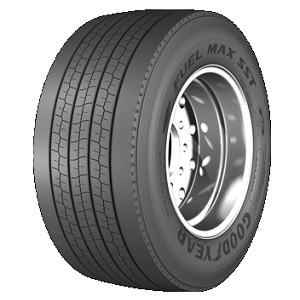 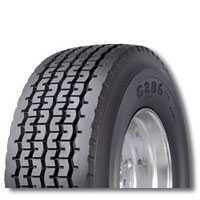 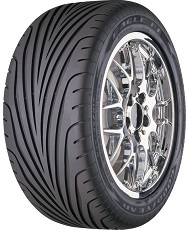 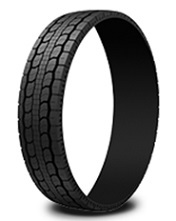 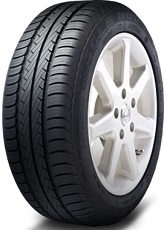 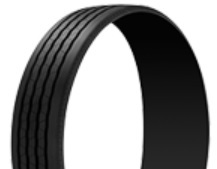 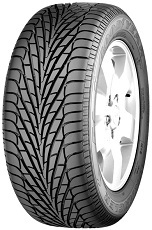 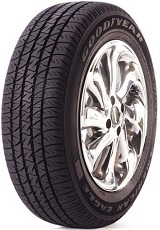 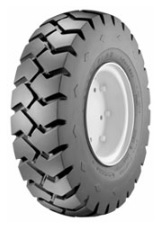 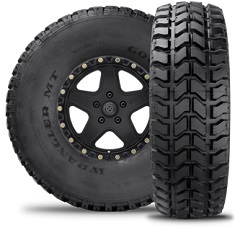 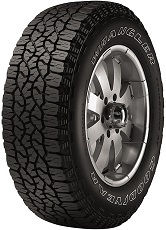 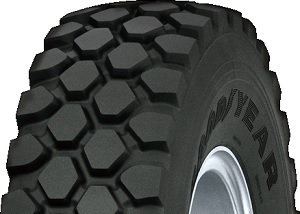 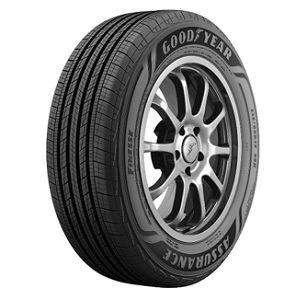 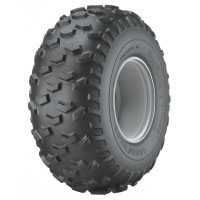 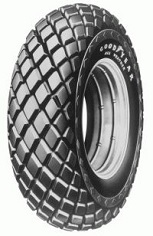 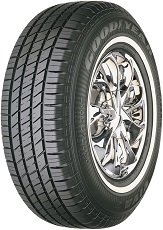 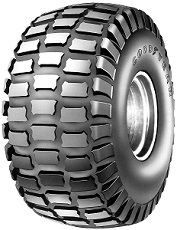 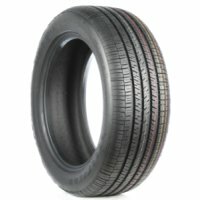 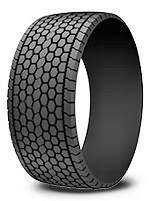 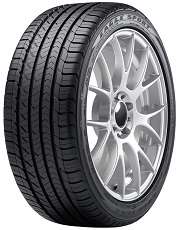 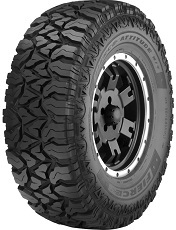 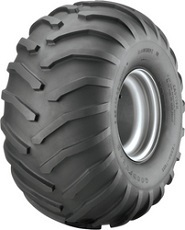 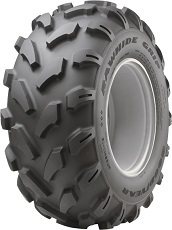 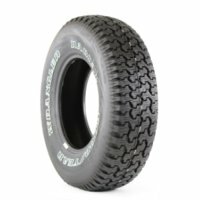 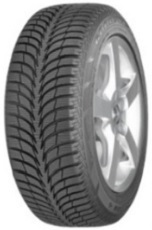 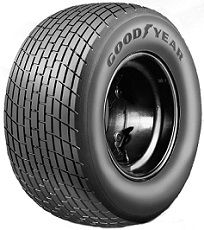 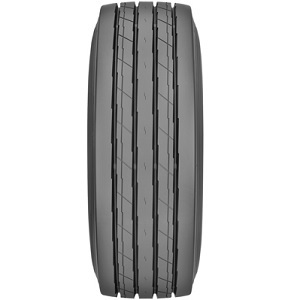 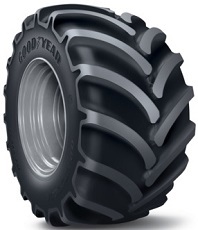 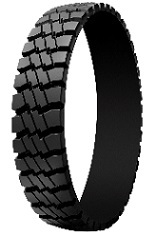 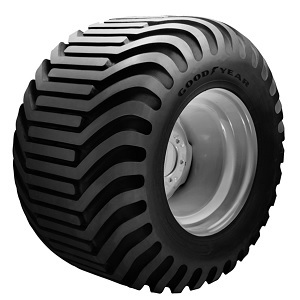 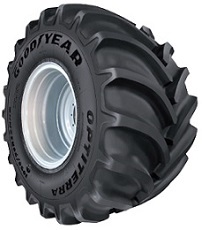 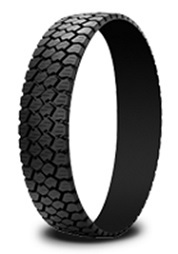 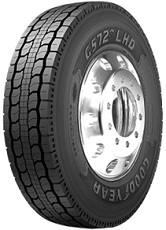 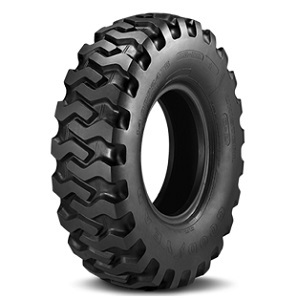 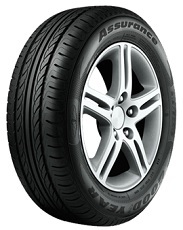 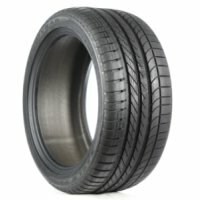 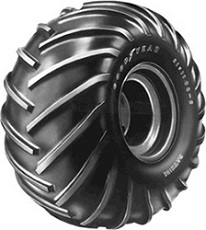 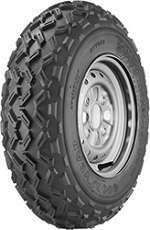 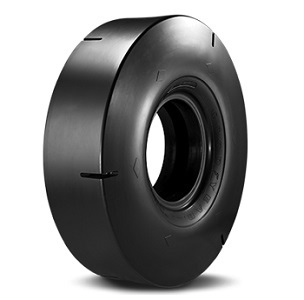 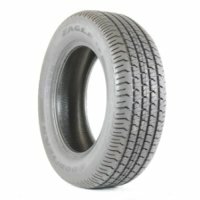 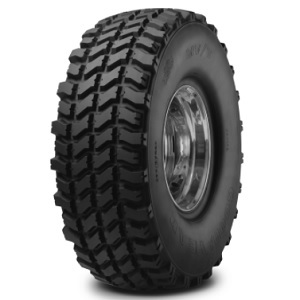 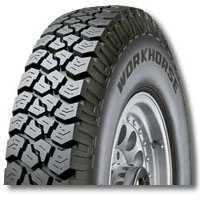 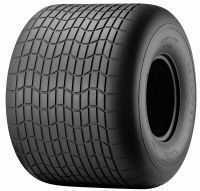 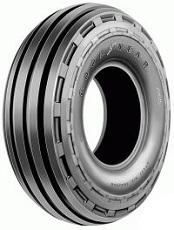 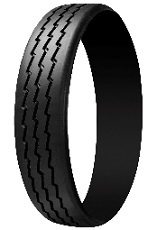 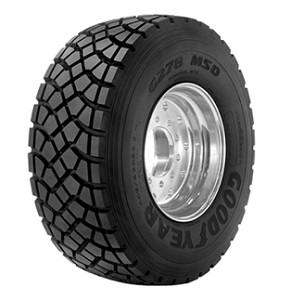 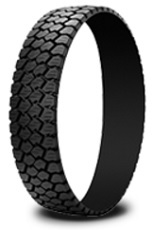 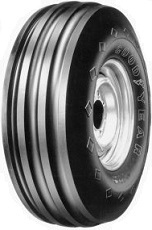 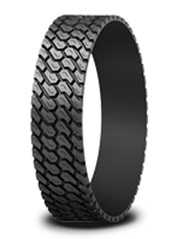 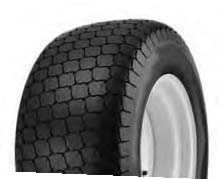 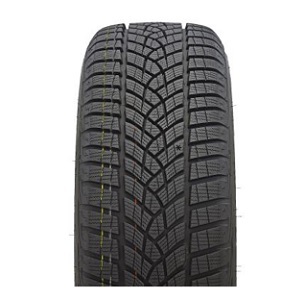 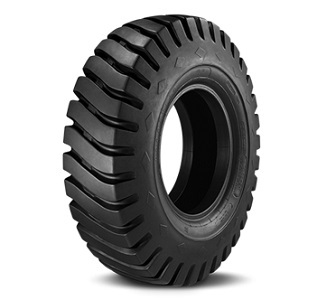 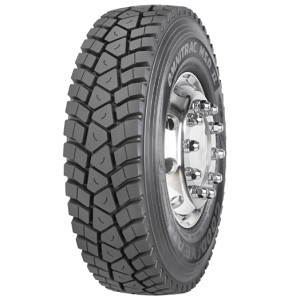 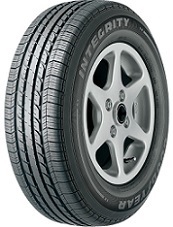 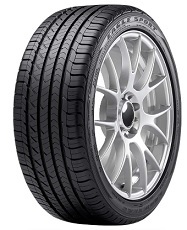 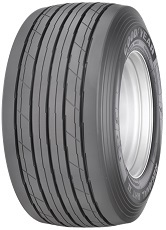 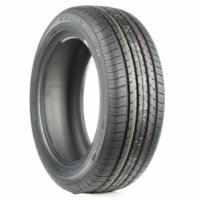 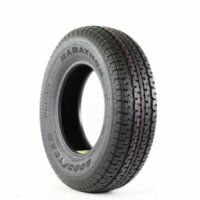 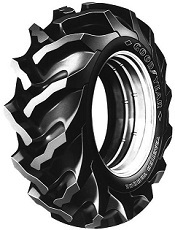 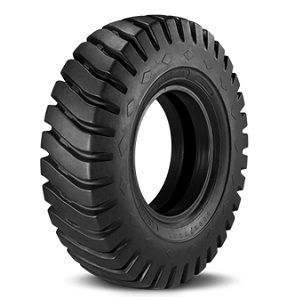 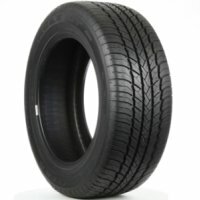 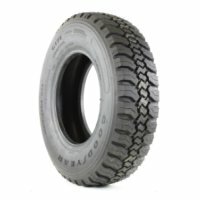 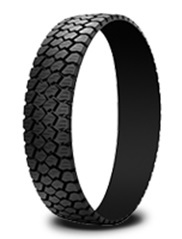 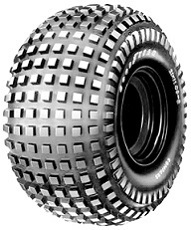 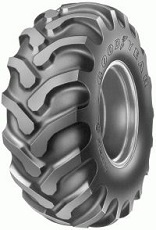 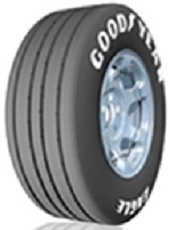 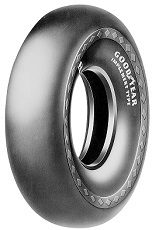 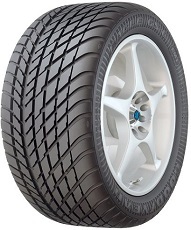 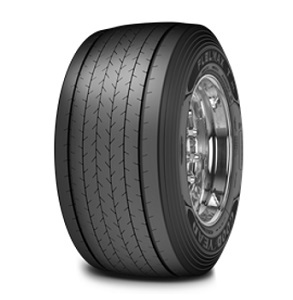 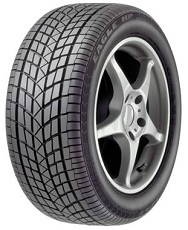 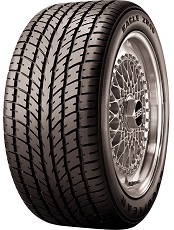 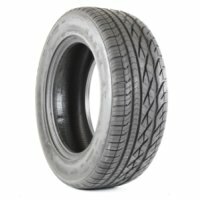 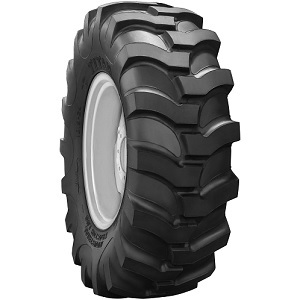 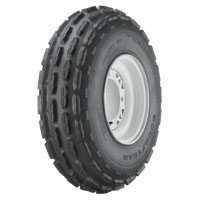 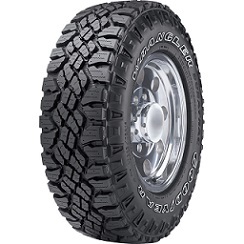 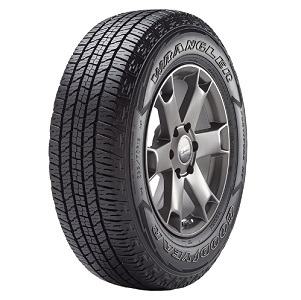 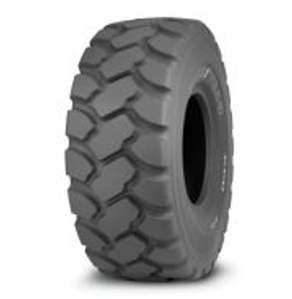 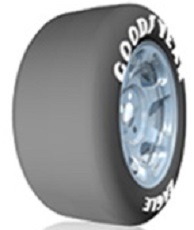 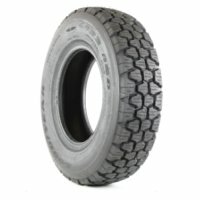 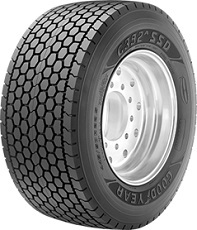 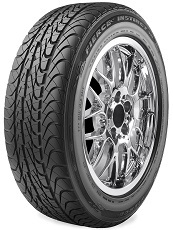 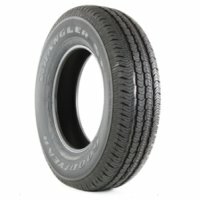 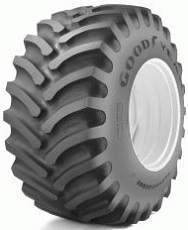 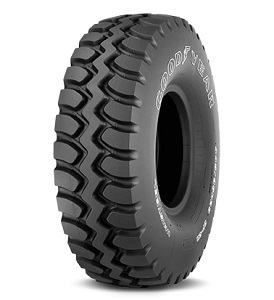 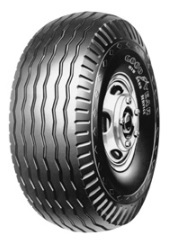 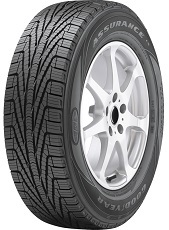 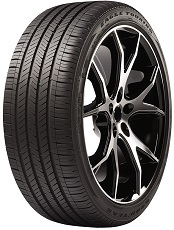 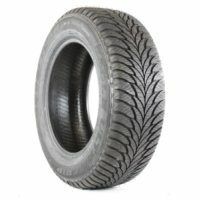 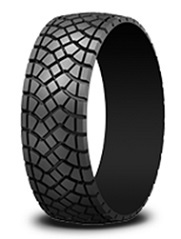 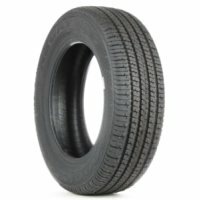 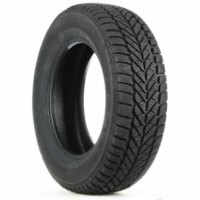 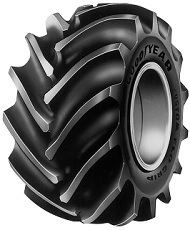 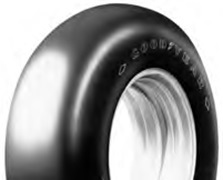 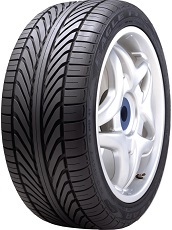 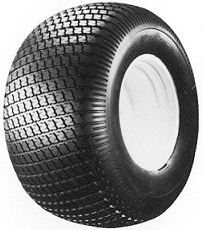 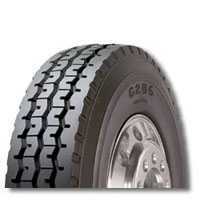 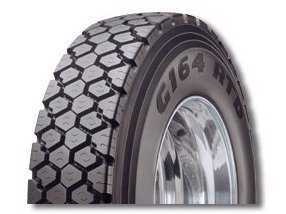 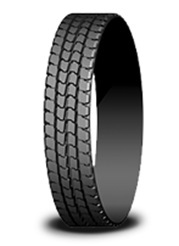 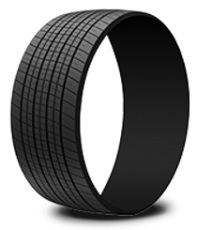 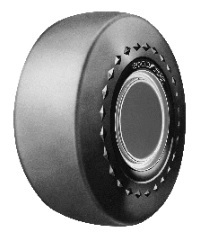 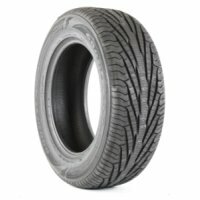 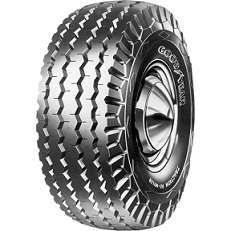 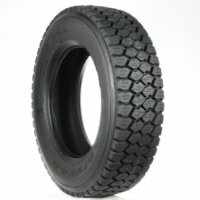 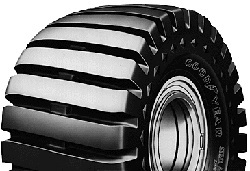 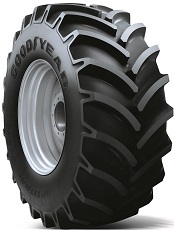 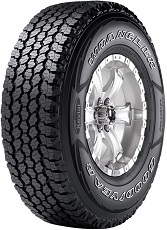 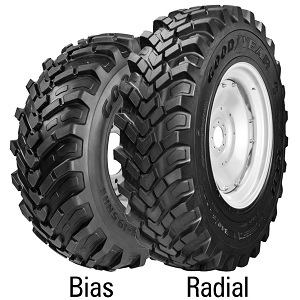 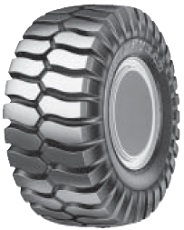 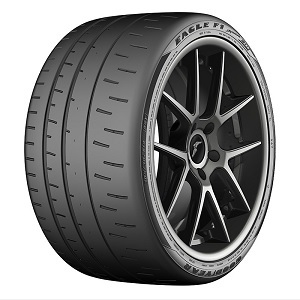 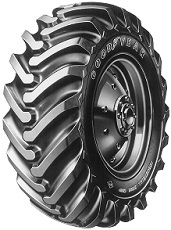 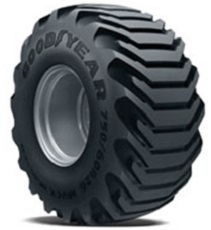 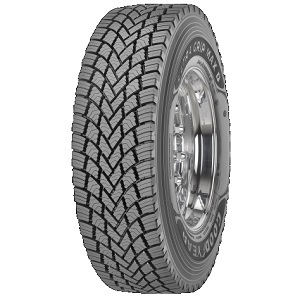 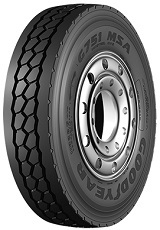 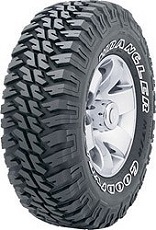 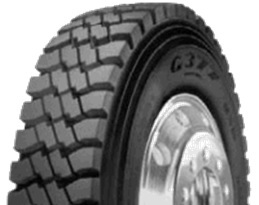 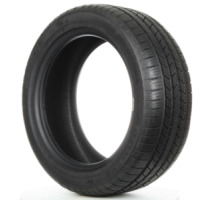 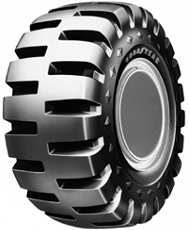 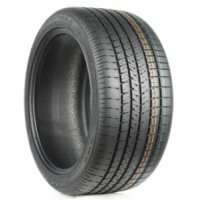 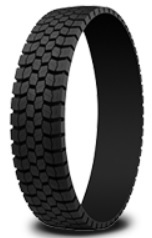 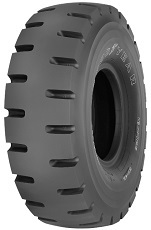 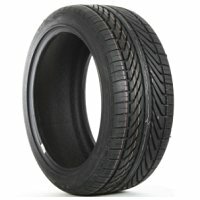 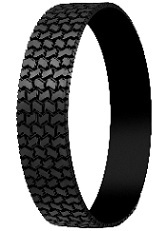 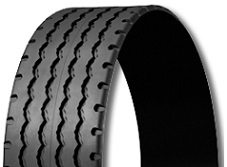 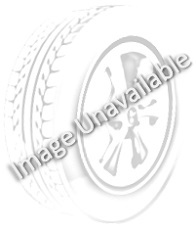 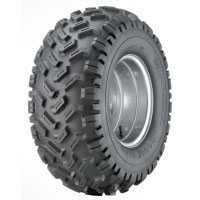 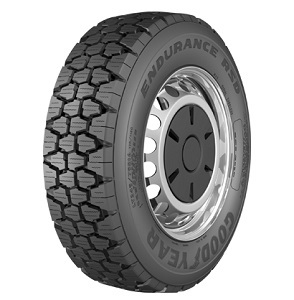 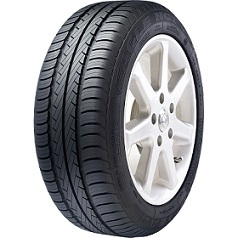 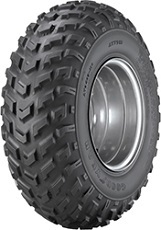 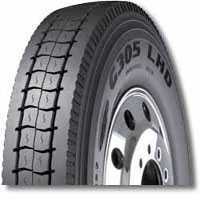 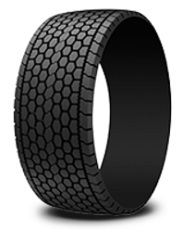 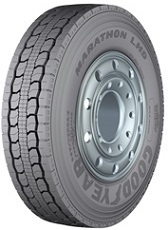 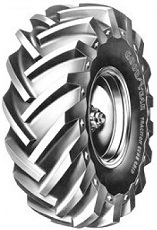 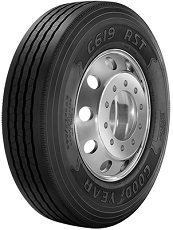 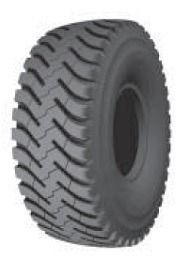 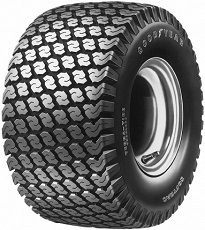 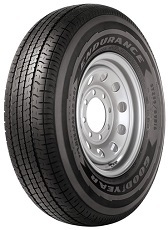 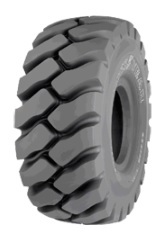 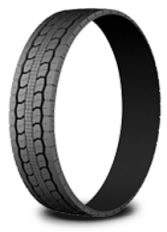 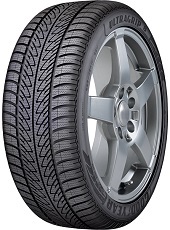 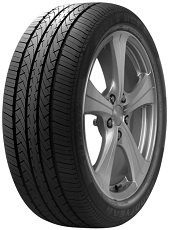 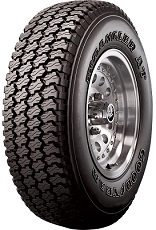 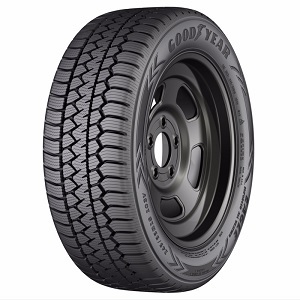 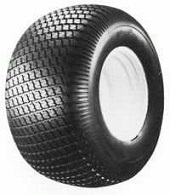 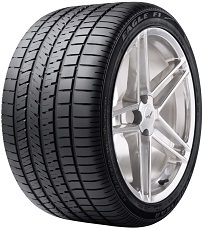 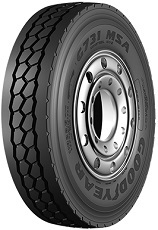 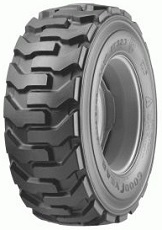 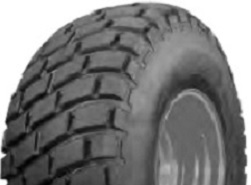 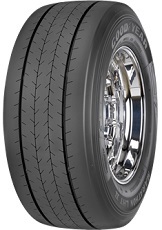 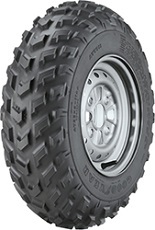 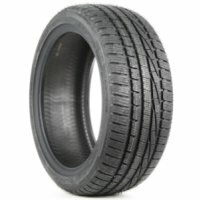 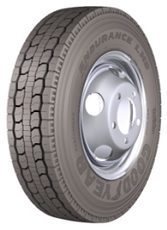 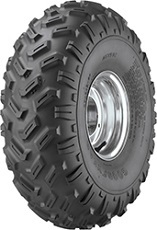 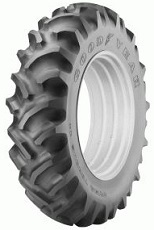 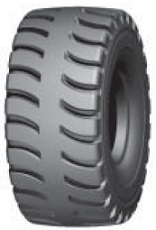 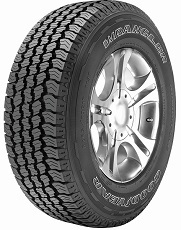 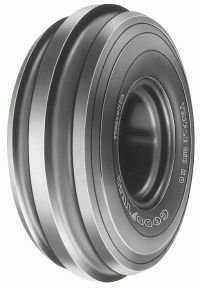 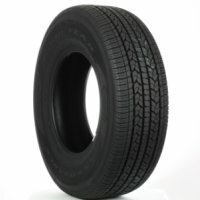 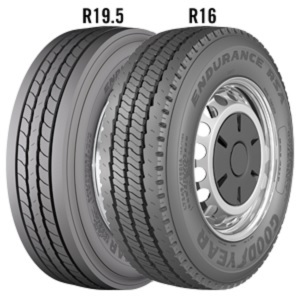 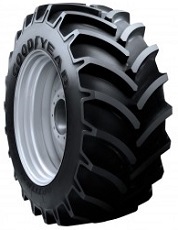 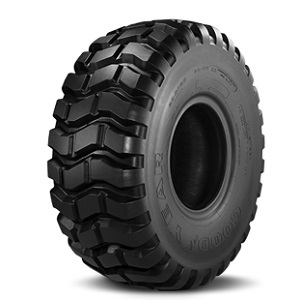 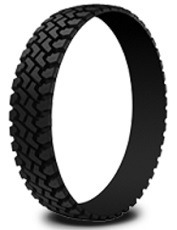 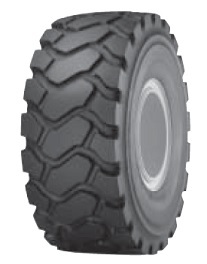 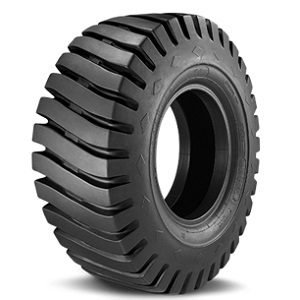 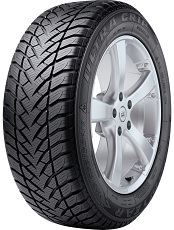 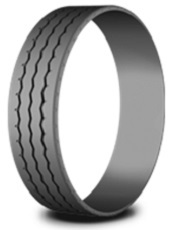 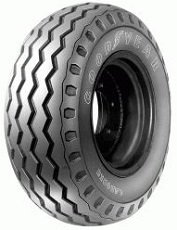 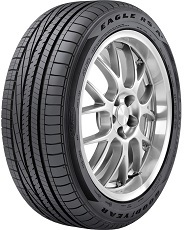 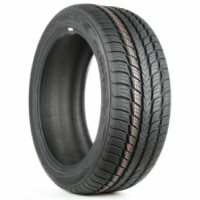 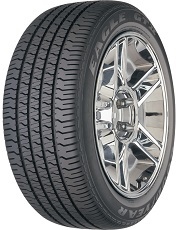 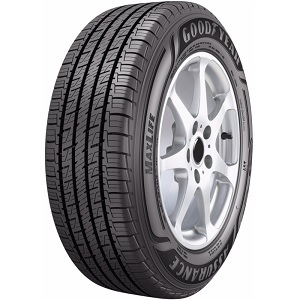 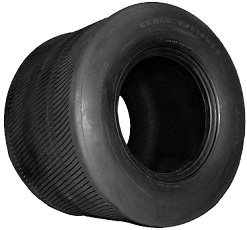 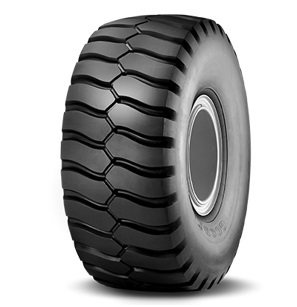 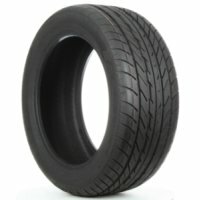 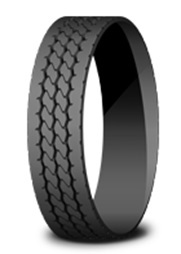 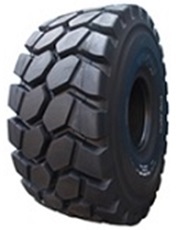 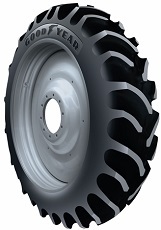 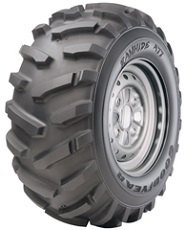 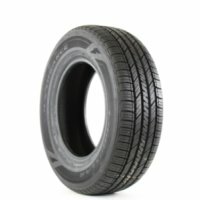 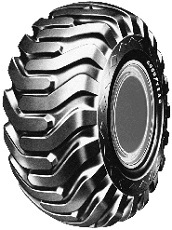 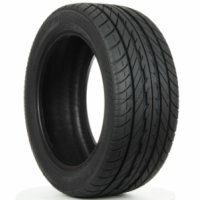 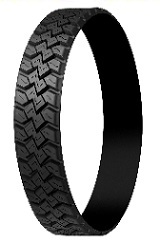 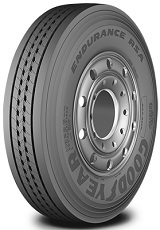 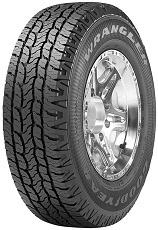 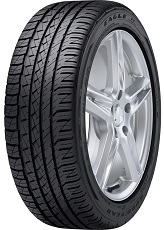 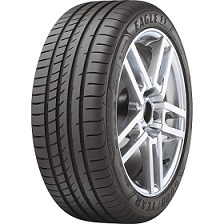 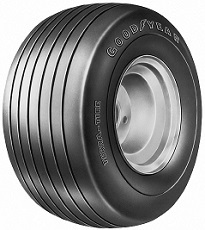 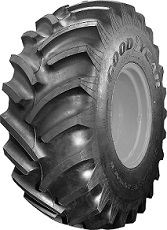 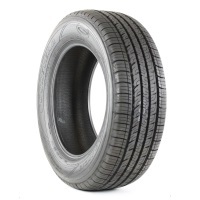 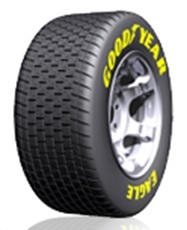 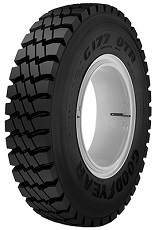 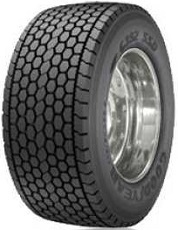 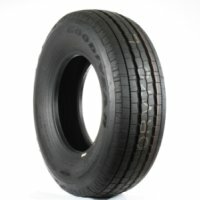 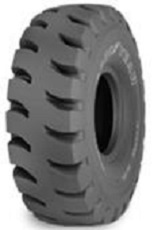 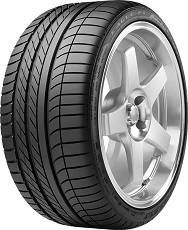 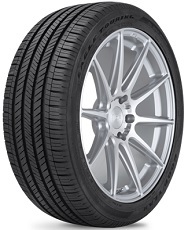 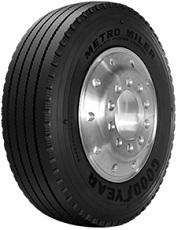 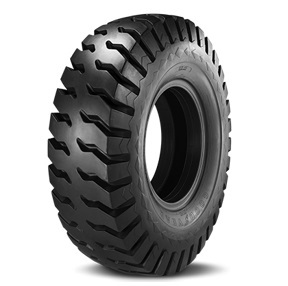 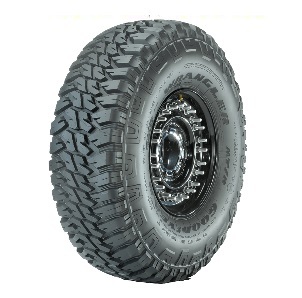 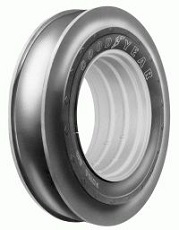 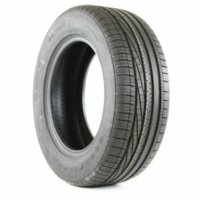 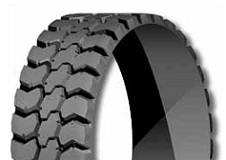 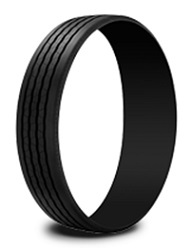 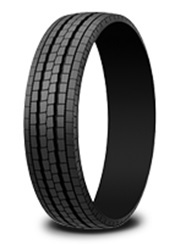 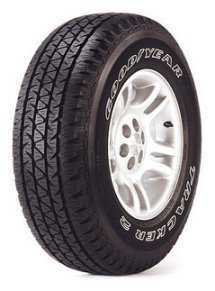 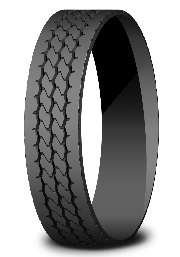 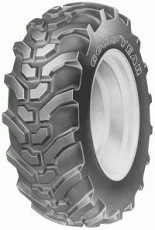 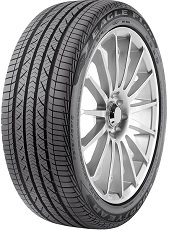 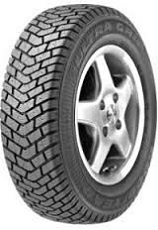 Off-Road Drive Position Radial Commercial Medium Truck Tire.